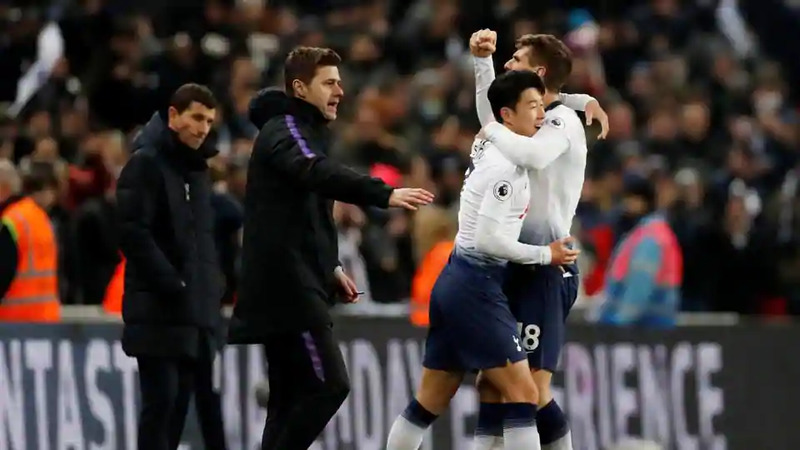 Tottenham manager Mauricio Pochettino praised his side’s mentality after late strikes from Son Heung-min and Fernando Llorente earned a dramatic 2-1 victory against Watford on Wednesday to lift the club after a miserable week. Spurs dominated possession at Wembley but lacked inspiration without injured England pair Harry Kane and Dele Alli and looked to be heading for their third Premier League defeat in five games after Craig Cathcart’s first-half goal. But Son, back in the side after South Korea were knocked out of the Asian Cup, equalised with 10 minutes to go and Spanish striker Llorente grabbed the winner in the 87th minute.